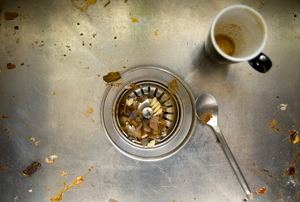 Garbage disposals are often seen as a good and a bad thing in a kitchen. Learn how to keep it on the good side with our tips. 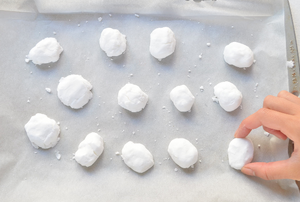 Want to keep your kitchen smelling fresh? Make these homemade garbage disposal refreshers using ingredients from your very own pantry. Leaving a garbage disposal dirty can create a horrible stench. 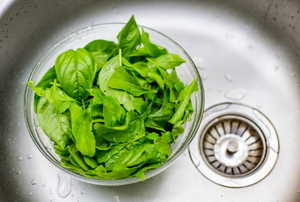 Here are a few easy methods to keep your disposal clean. Your garbage disposal gets some heavy duty use. Here's how it works and what to do when it doesn't. There are many reasons that your garbage disposal may not be performing at a premium level, but most of them are easy to fix. Figuring out what's wrong with your trash compactor could include anything from flipping a circuit to replacing internal parts. A trash compactor cuts down on waste. You can DIY garbage disposal repairs. 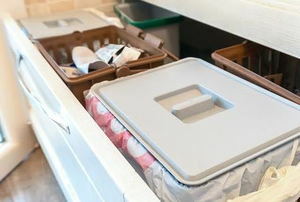 With proper care, a garbage disposal should last several years. In order to keep your trash compactor working properly, there are many items that should never go in it. There are many models available. 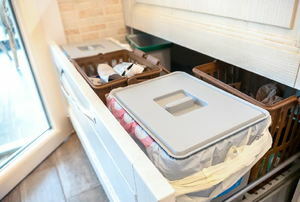 A trash compactor reduces the bulk of your rubbish. 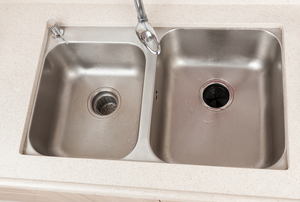 Clean a rusty garbage disposal in four steps with two household ingredients. Recycling isn't the only solution to managing your waste. 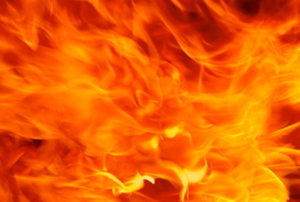 You can build your own incinerator to take care of burnable trash. 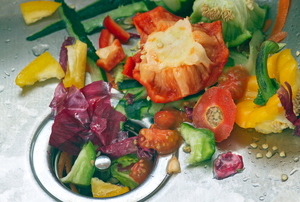 Make sure your garbage disposal is actually disposing of your food waste, not leaking back into your kitchen. Whenever you are looking to purchase a trash pump, there are a few things that you should keep in mind. Not all grinder pump problems can be solved by DIYers, but learn how you can prevent issues so you'll never have to call a plumber. 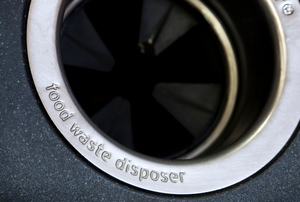 The garbage disposal might get rid of waste, but unfortunately it holds on to smells. 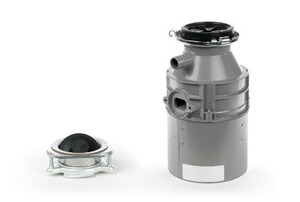 To reduce possible congestion in your garbage disposal, you might consider using a bio-charge product. 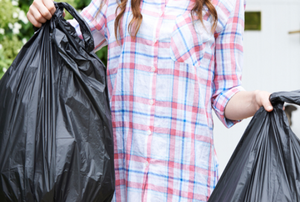 Garbage disposals offer renters and homeowners the convenience of getting rid of trash, quickly and easily. 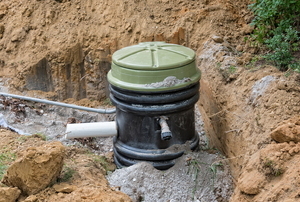 Garbage Disposal vs Septic Disposer: What's the Difference? A clogged garbage disposal can often be the result of overuse as well as taking the appliance for granted.